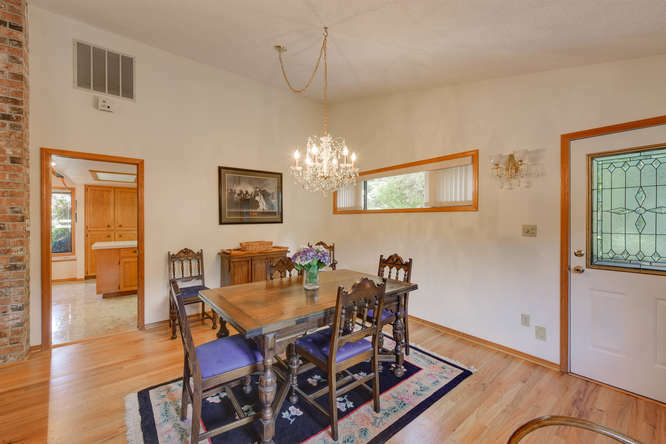 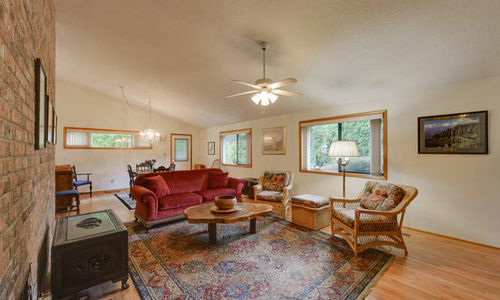 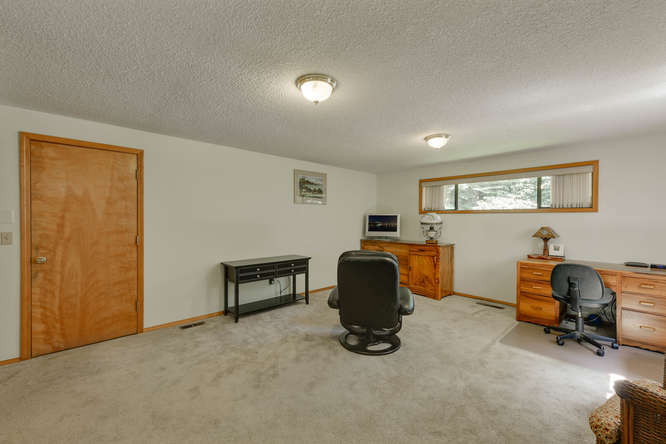 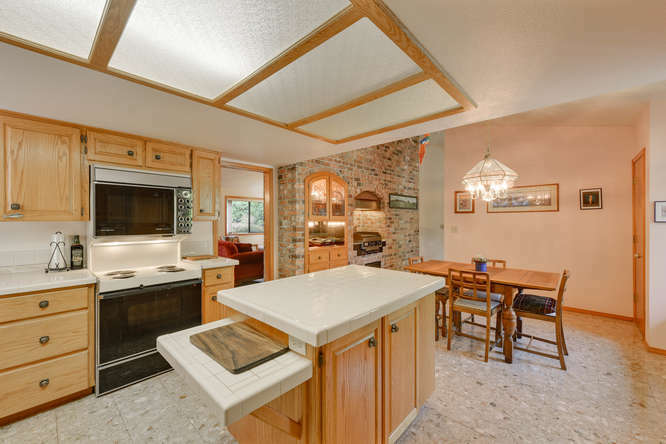 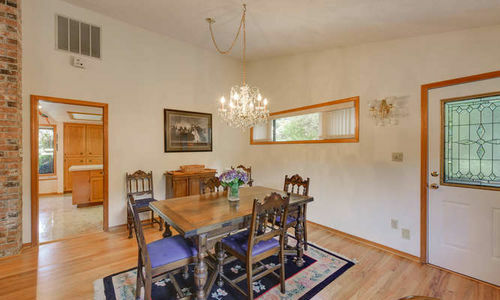 You won’t want to miss this large one level home in desirable Cimarron in Vancouver, WA. 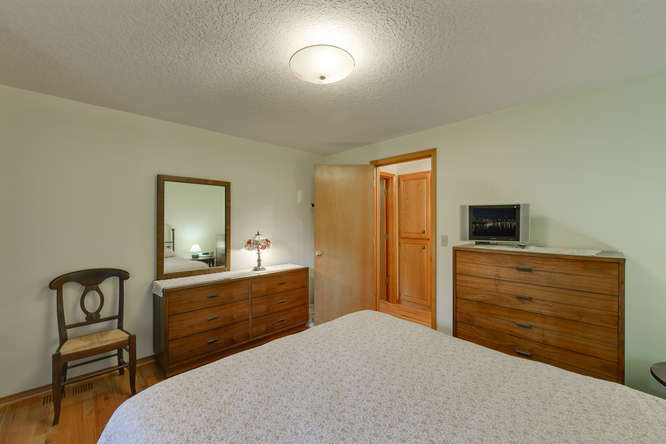 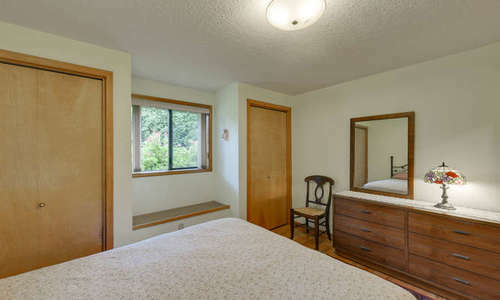 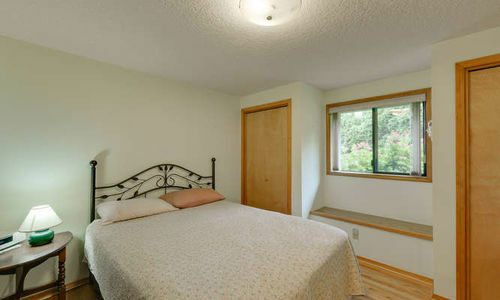 The main home has 2 bedrooms with a possible 3rd. 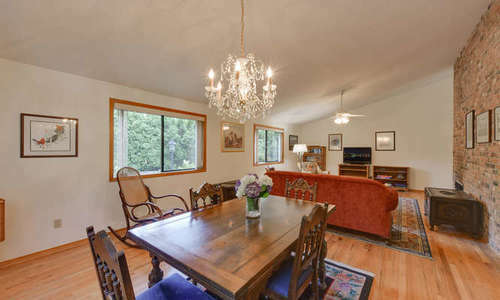 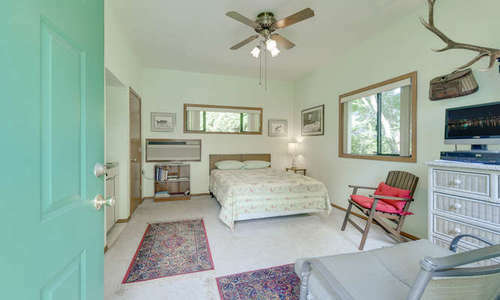 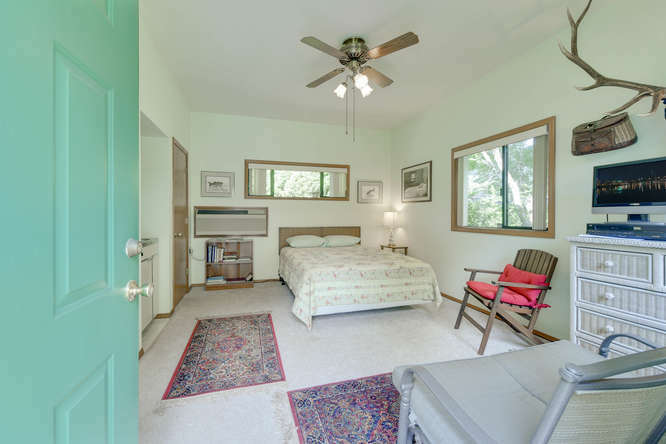 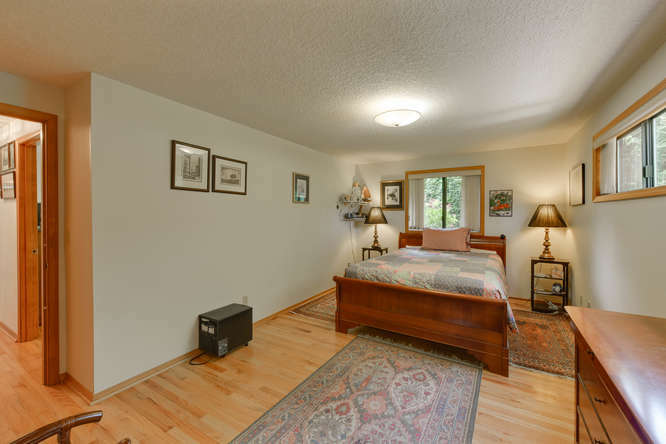 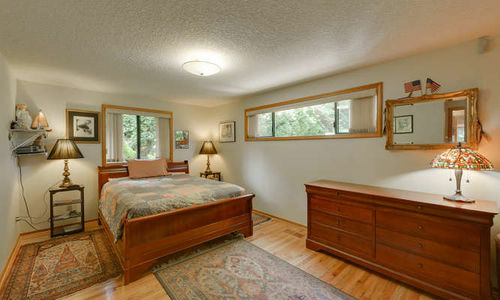 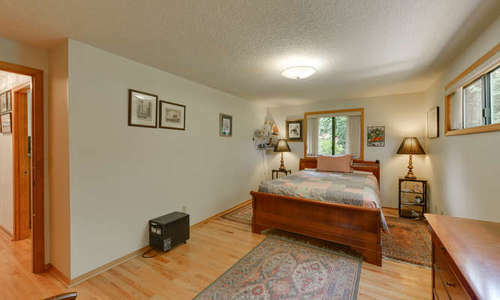 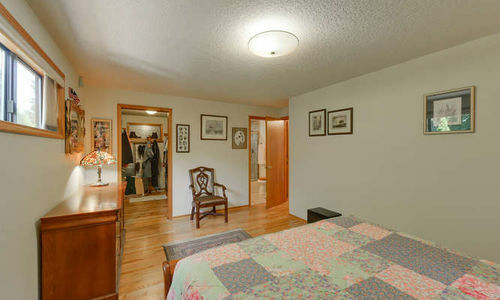 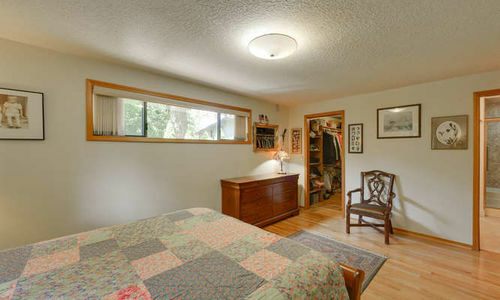 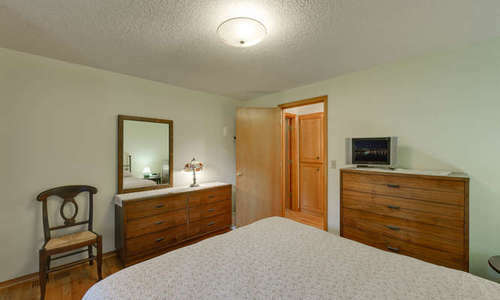 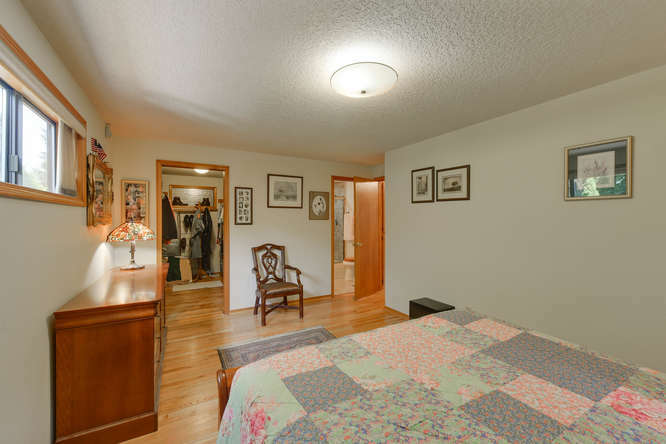 To the sideyou will find a separate cottage with 1 bedroom and 1 bath that would make a great guest or in-law suite. 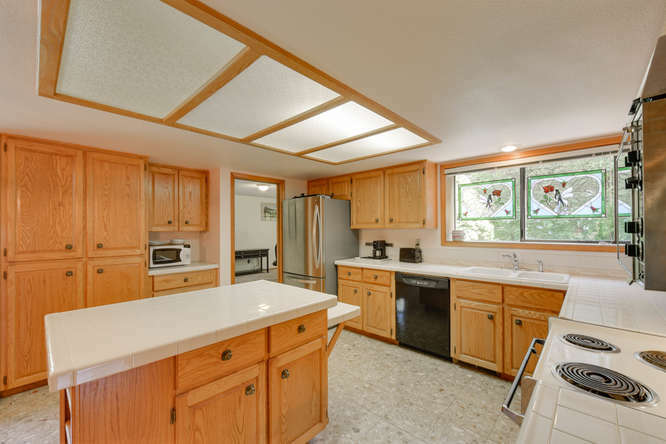 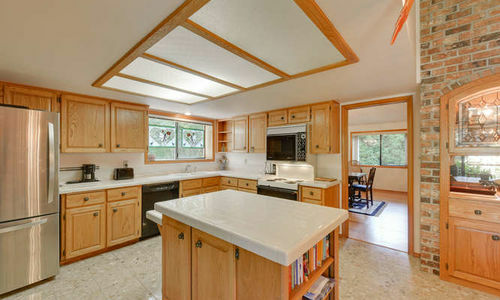 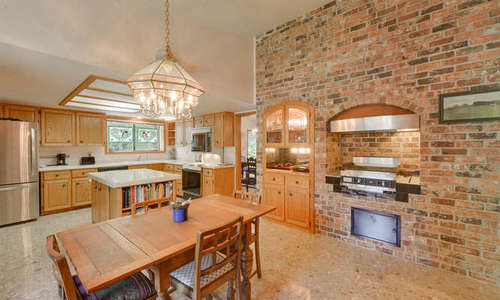 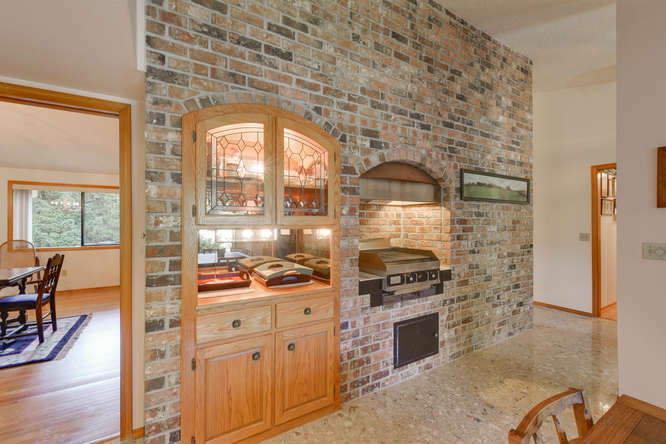 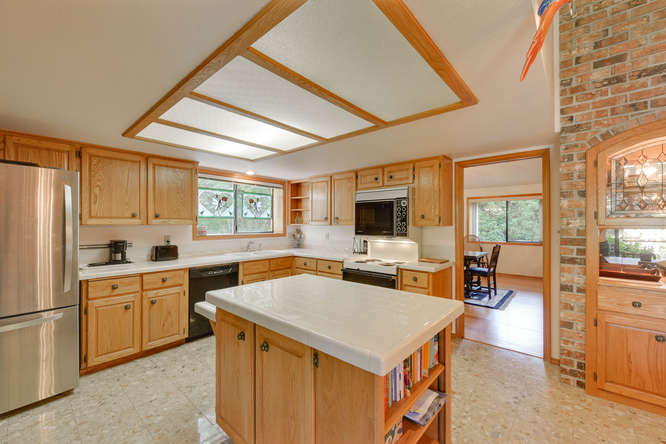 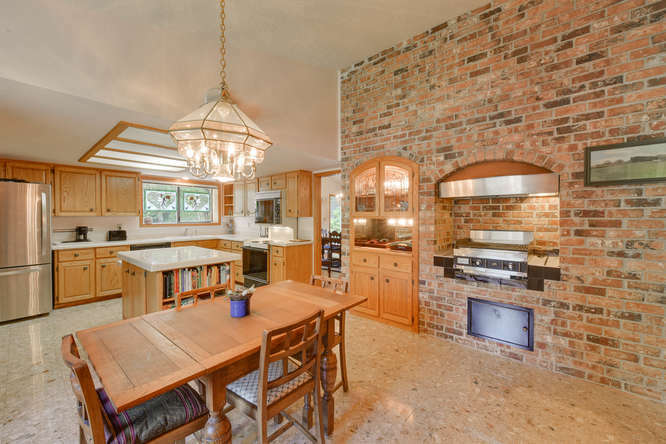 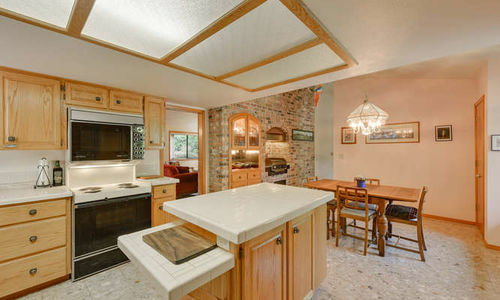 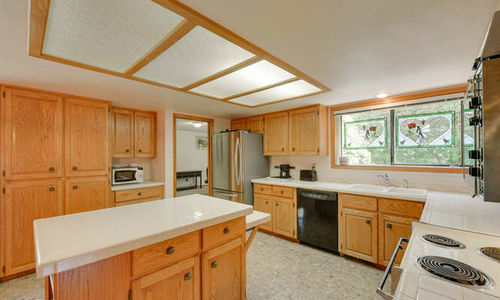 Large kitchen with island, built in grill and loads of cabinet space. 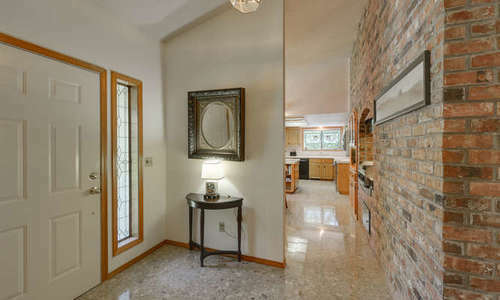 Hardwood and marble floors throughout most of the home. 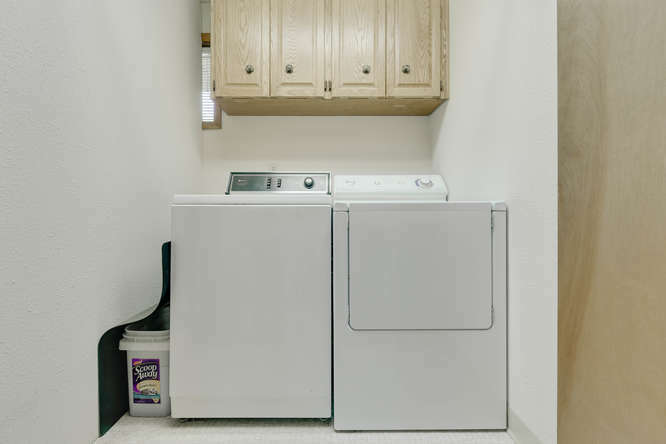 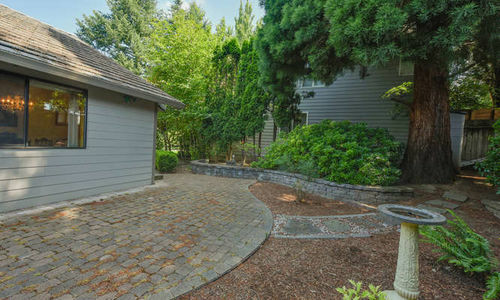 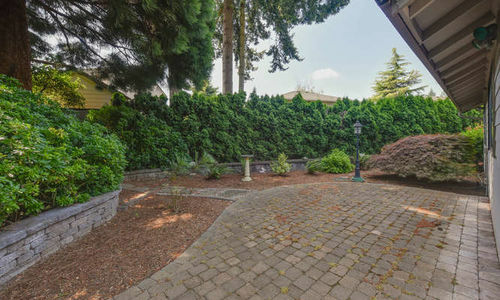 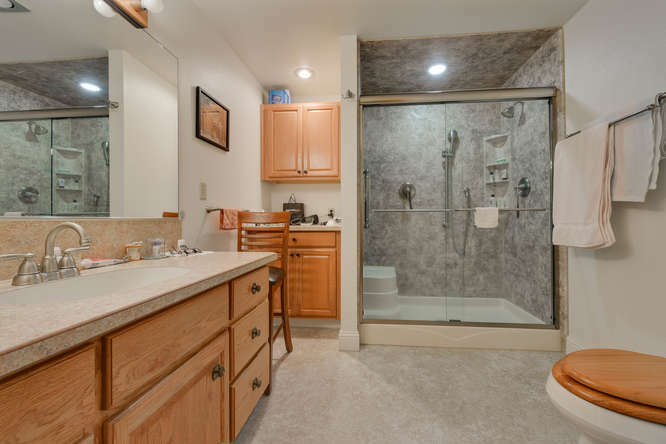 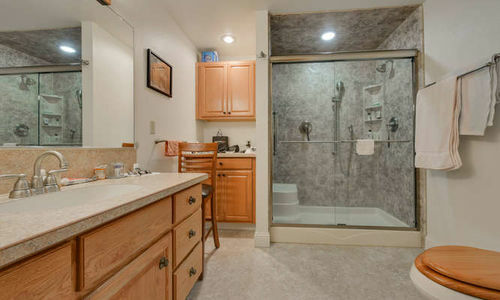 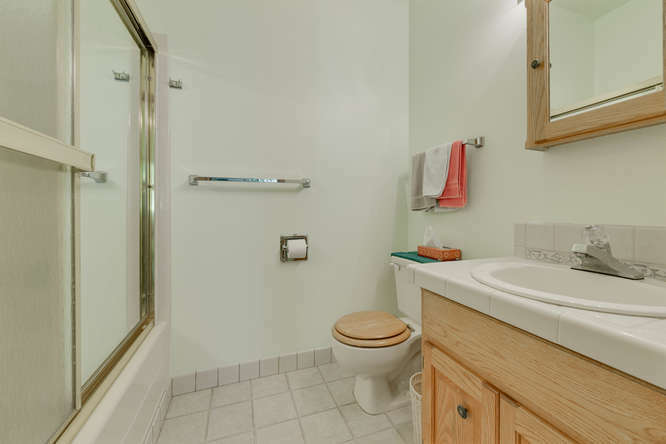 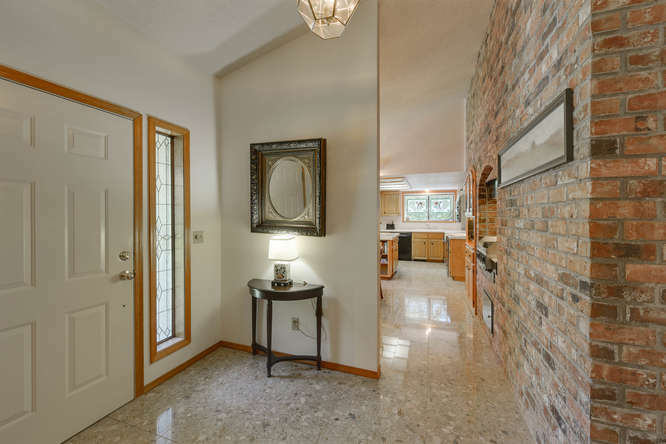 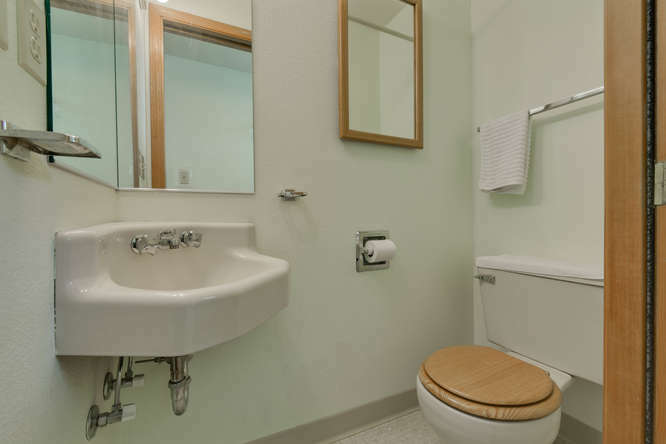 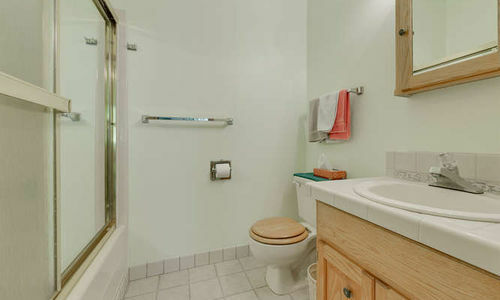 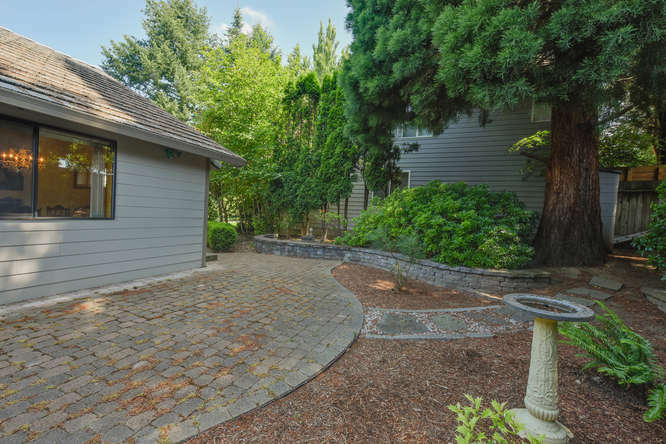 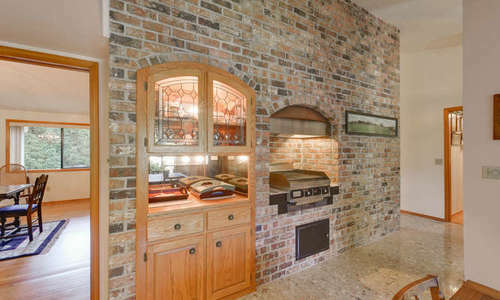 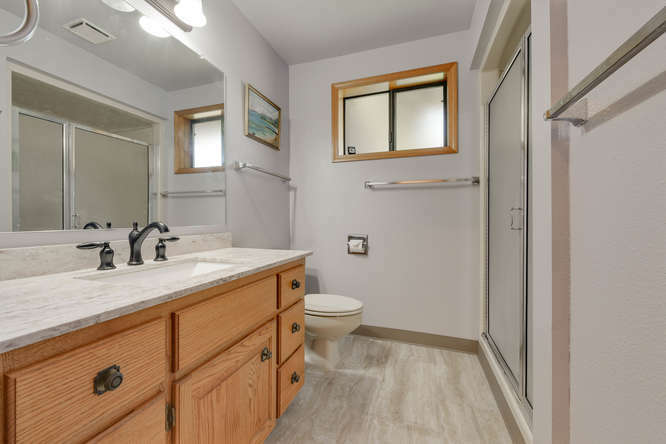 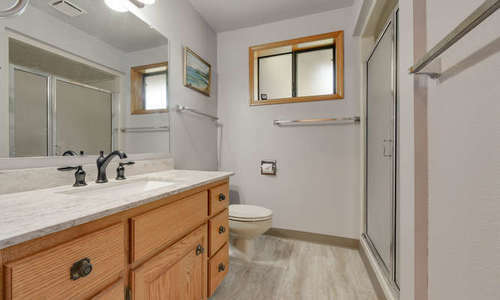 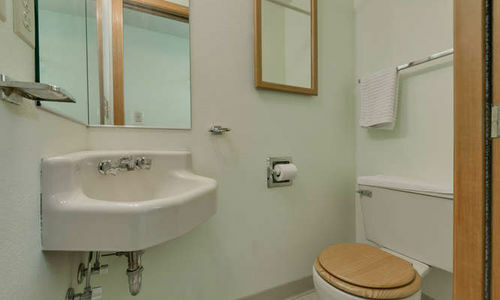 Updated bathrooms and a private fenced backyard with paver patio. 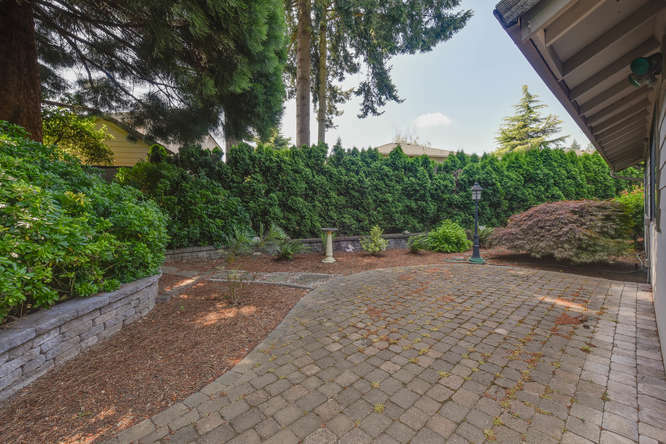 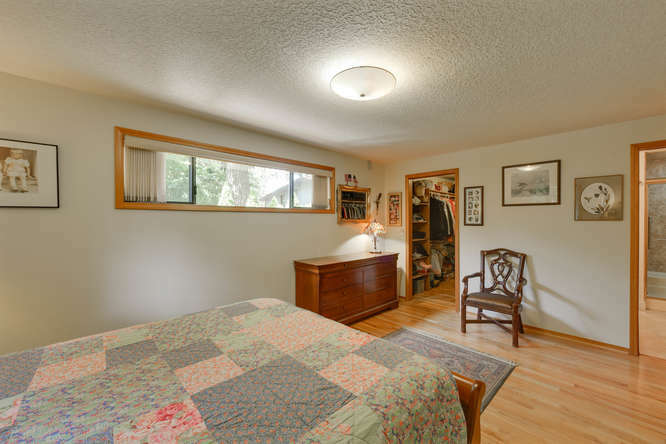 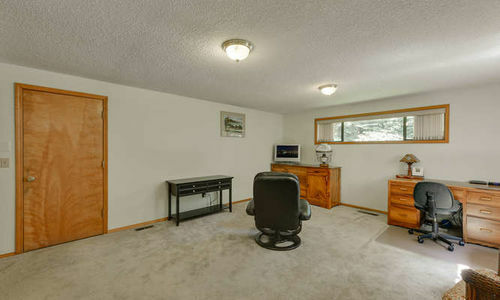 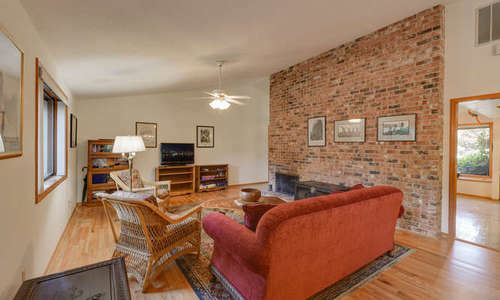 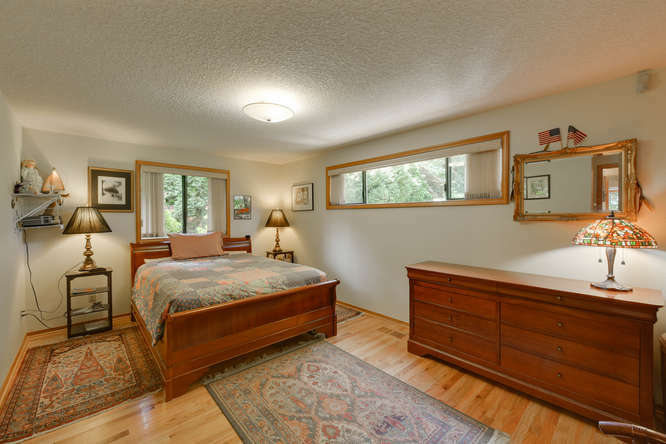 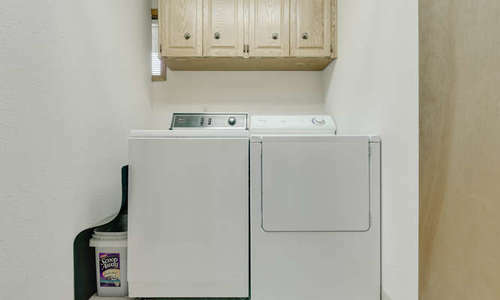 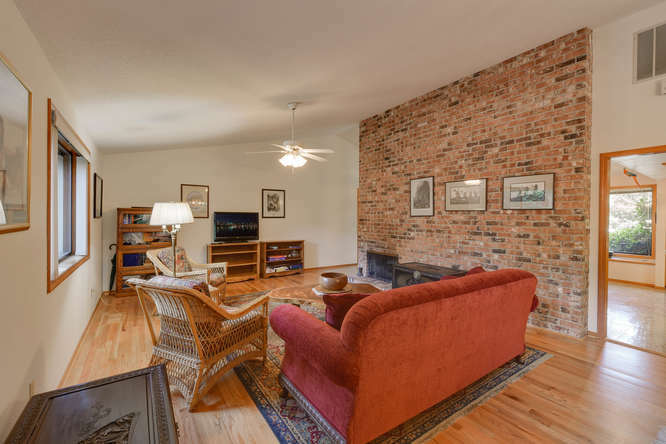 Located on almost a quarter acre lot! 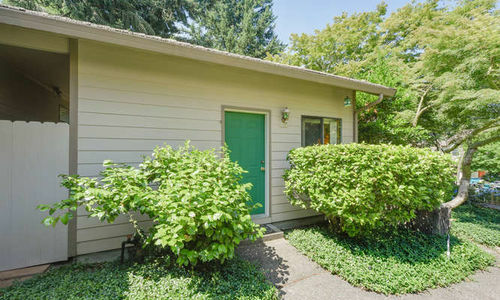 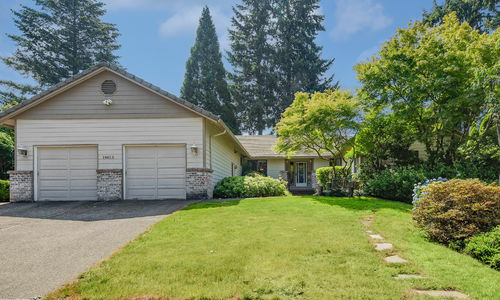 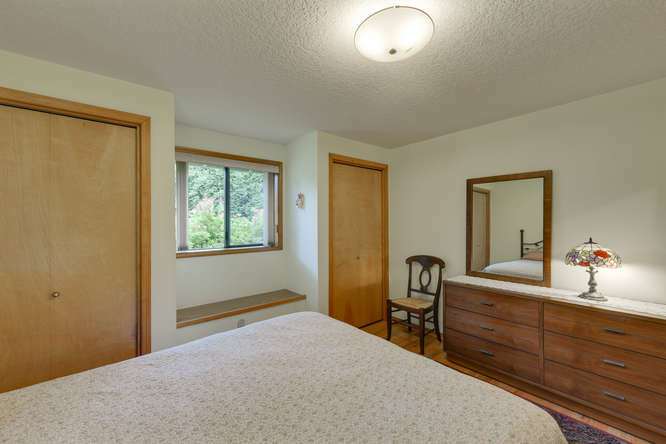 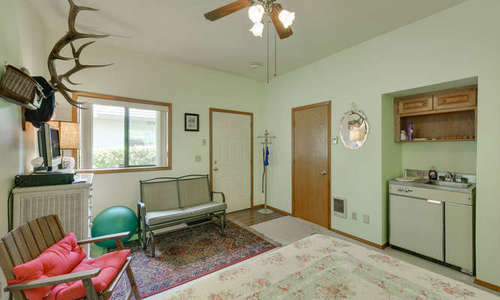 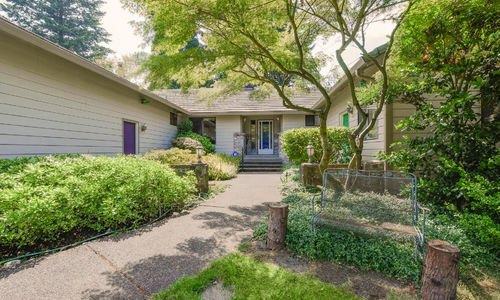 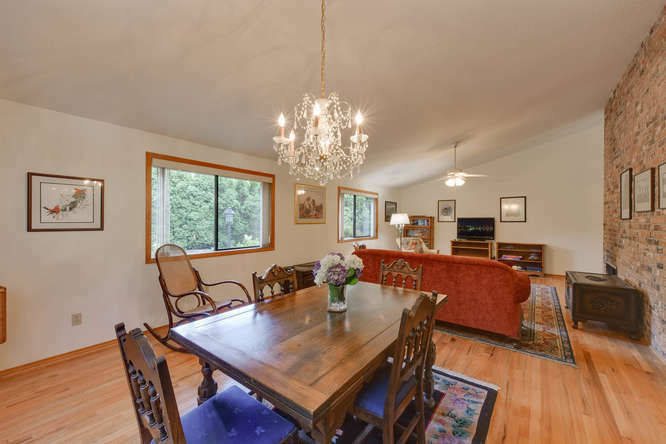 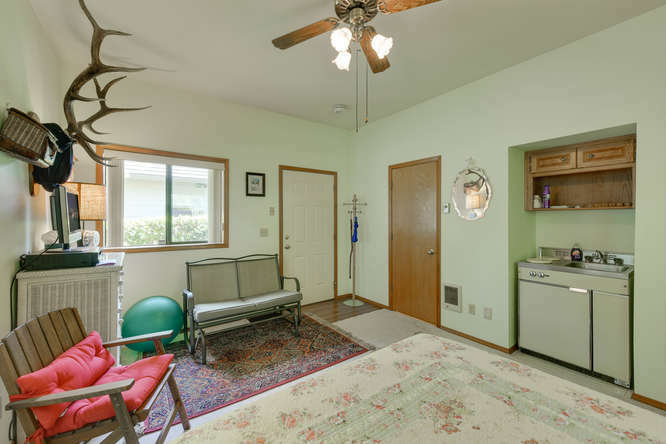 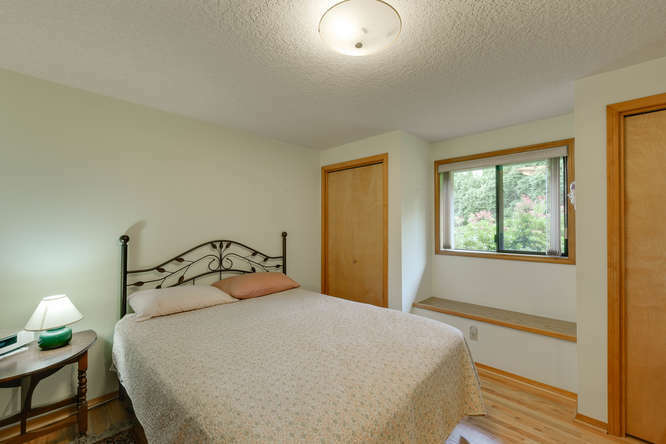 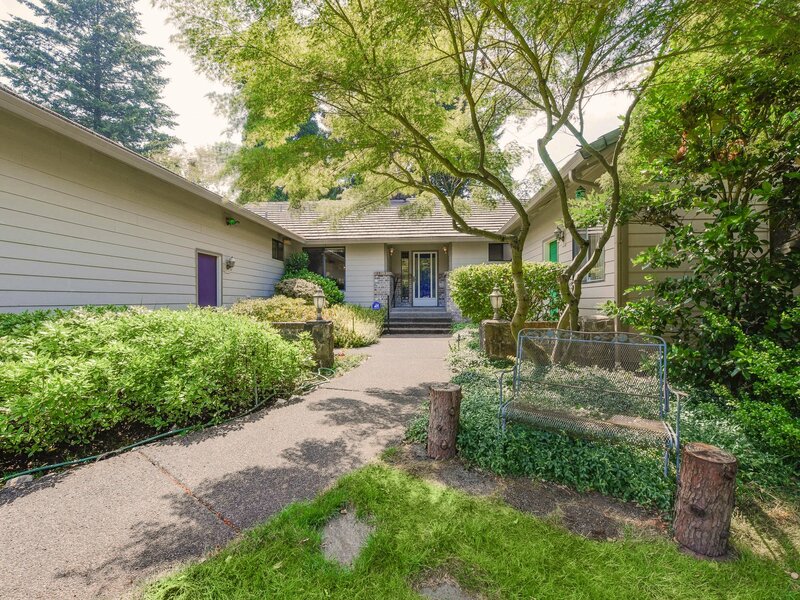 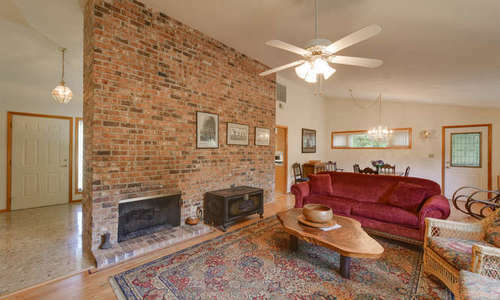 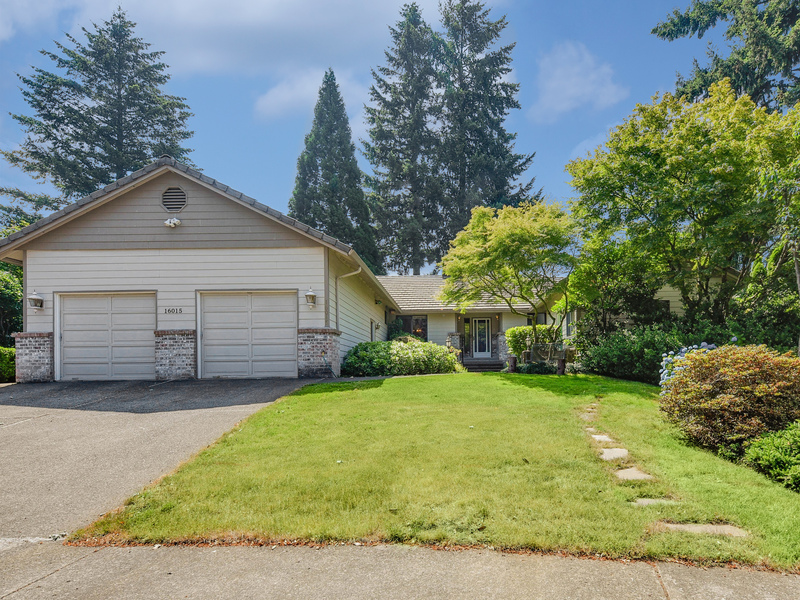 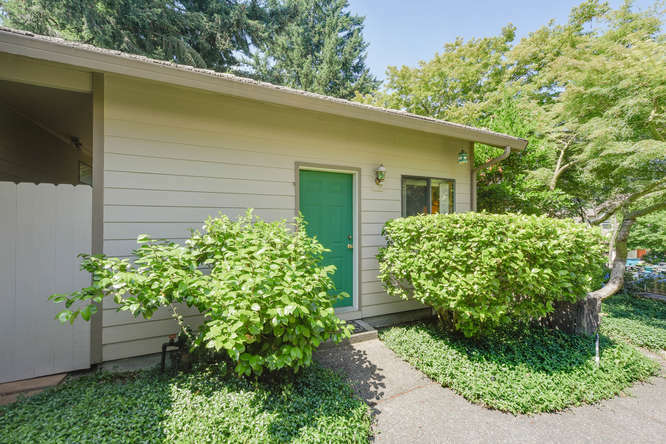 Contact us below for a private showing of 16015 NE 25TH ST in Vancouver, WA today!